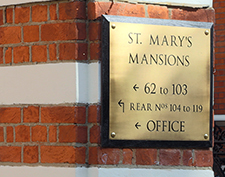 St Mary’s Mansions is a Victorian mansion block in the heart of London’s beautiful Little Venice. 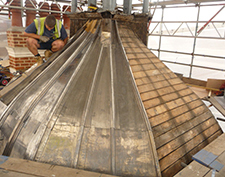 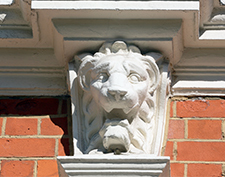 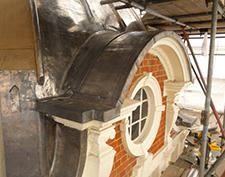 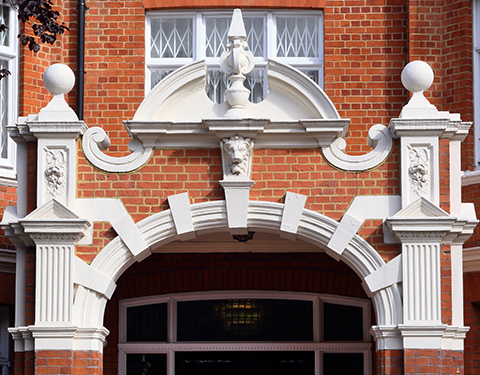 Having worked on all four buildings in the St Mary’s Mansions block, Rosewood have completed a vast scope of works. 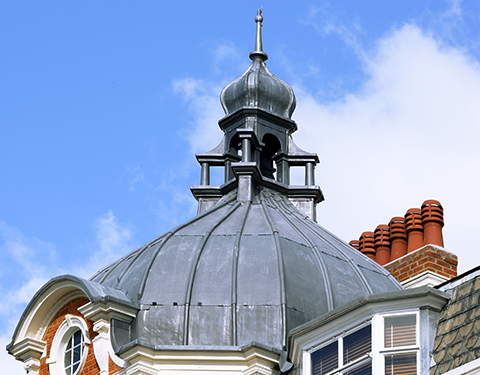 These include, most recently, a Thermatech clean to all elevations, extensive lead roofing (including the complete renewal of a lead dome), extensive masonry, window overhauls and decorations.